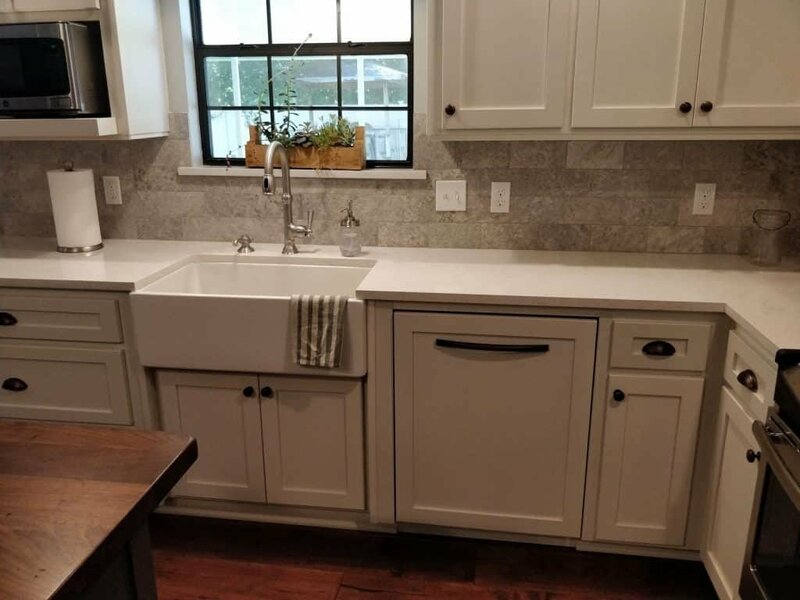 Will A Kitchen Remodel Add Value To My Home in Tallahassee? Will A Kitchen Remodel Add Value To My Home? It limits your decision making and can lead to decisions you’ll regret. There’s no right answer to that question… it’s complicated. A better question is: “why do you want to remodel?” What are your goals, and how much can you afford to spend to accomplish those goals? Factor in the added value to your home after the first question has been thoroughly answered. How Much Will a Kitchen Remodel Add Value To My Home? The quick answer is 75% of the money you spend. According to Remodeling Magazine’s annual Cost vs. Value Report, a kitchen remodel will increase a home’s value by about 75% of what was spent on the remodel itself. High end remodels pay back less than mid range remodels. That means if you spend $40,000, you should expect your house to be worth about $30,000 more. What’s the dollar value of being able to use your kitchen more efficiently? 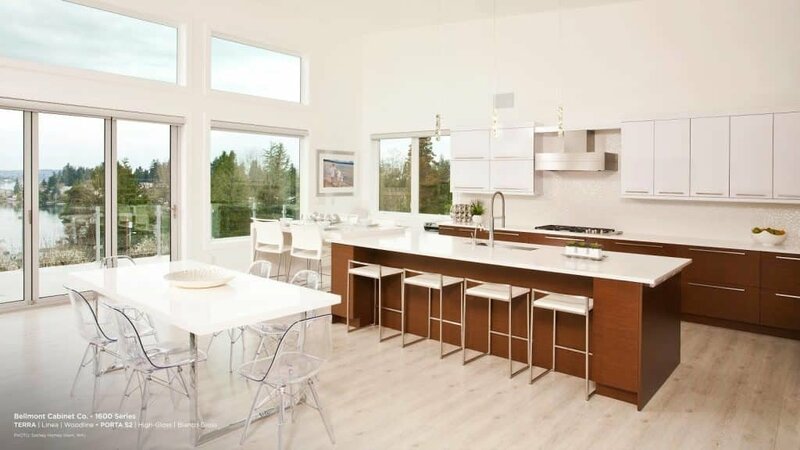 Or what’s the value of having a kitchen you love to show off to friends and family? What’s the price you’d pay to make sure your kitchen is easy to clean and safe for your kids ? What that quick answer does not outline is what are the “soft benefits” of a remodel, the qualitative side of the project that is difficult to put a price tag on. The better question is what’s important to you and what your goals for the project. Someone who loves to cook might be able to justify spending $14,000 on a new 42” Wolf Range. Someone who doesn’t cook much might think spending that much on a stove is ridiculous. And you’d both be right. It’s about personal goals, and there’s not a right or wrong answer. On your initial visit to our showroom, we like to start by listing to what you like and don’t like about your current kitchen, how you use your kitchen and how others in your home use it. I’m selling my home this year and want to update the kitchen to get a higher sale price (though in this scenario we think it’s best not to remodel in most cases). My kids are grown and out of the house, so now I have the time and money to remodel. My cabinet doors are falling off, the floor tile is cracked and only 1 burner on my stove is working. I love to cook but my kitchen is cramped and I don’t have enough counter space. My daughter is getting married and we’re hosting the whole family next year… we need a kitchen we can entertain in. I saw this show on HGTV and I just have to have that kitchen! Etc… you get the idea…. When you “start with why”, we can better understand your goals for the project and work with you to create a kitchen that suits your needs and budget. The Harder Question: What’s Your Budget? Any good designer will want to know what your budget is for the project. It’s important information in many design decisions. But how are you supposed to know your budget if you’ve never remodeled before, or just aren’t aware of the current costs to remodel? Ballpark it with the 15% rule. Many Realtors will tell you to spend up to 15% of the value of your home on a kitchen remodel. Remodeling Magazine’s Cost Vs Value Report. 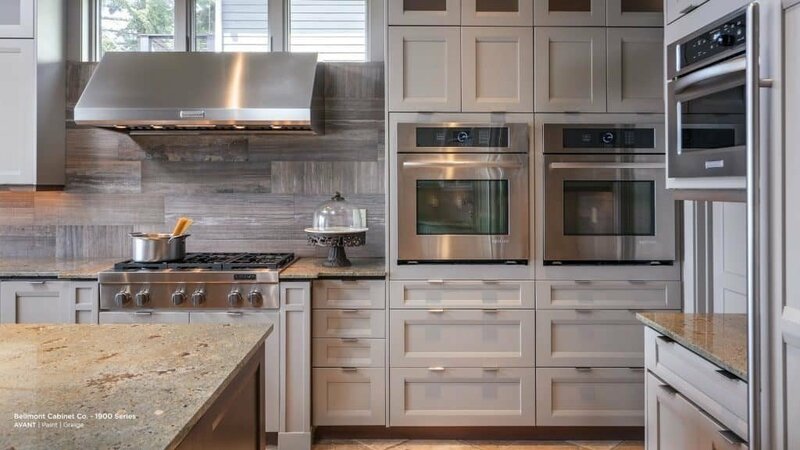 For North Florida, the report will tell you the average kitchen remodel costs about $38,000 for a mid range remodel and up to $116,000 for an upscale remodel. Use Our Good Better Best Budget. On your first visit to our showroom, we take you through our Good, Better, Best budget process. It’s a simple spreadsheet, filled with common kitchen remodeling tasks and materials. 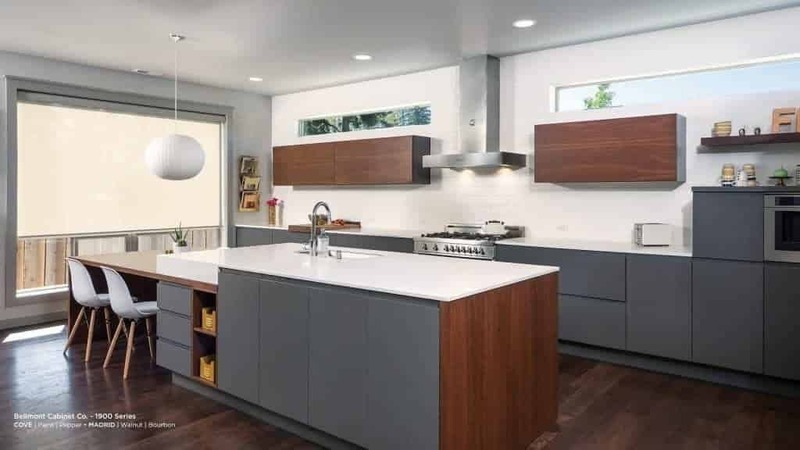 When complete, you will have 4 budgets for your kitchen: A low cost “good” budget, a mi-range “better” budget and a top line “best” budget as well as a custom budget based on your selections. 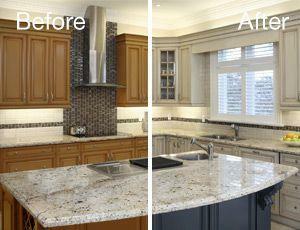 In most circumstances, it does not make sense to remodel your kitchen if you are selling your home within 2 years. There are some exceptions to this of course. So listen to your realtor and weigh all of the pros and cons. A fresh coat of paint on the walls and ceiling. New cabinet knobs and pulls (just make sure they are the same size as your existing ones). A new tile backsplash is an easy way to add some wow factor without breaking the bank. Add some organizers and cabinet accessories such as spice pullouts, tray dividers, and wastebasket cabinets to give your kitchen that up to date feel. A new faucet is also a simple upgrade that makes a big impression since faucet styles have changed a lot in the past few years. Refacing changes the door and drawer front styles, knobs and pulls, fixtures, and keeps everything in the same place. 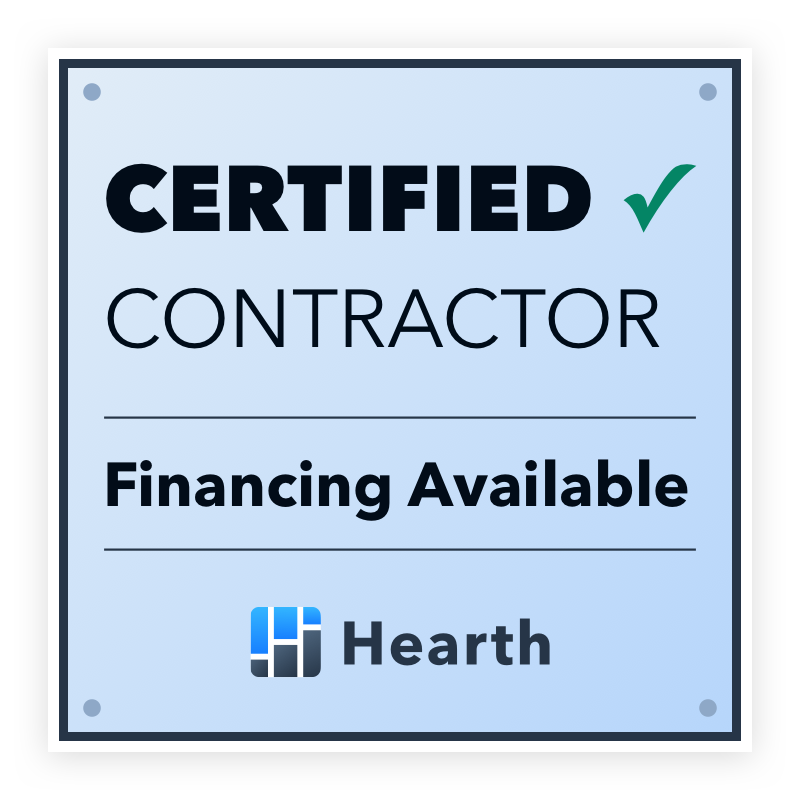 It’s a great option to consider, and you can check out our Refacing Program for more information to find out if it’s the best fit for your project. Planning a kitchen remodel can be overwhelming. I think it’s best to begin by sitting down with a design professional to review the “why’s” of your kitchen project. We can then guide you towards the products and design layouts that best suit you. A typical visit to our showroom takes about 90 minutes. When you leave you’ll have a rough sketch of your new kitchen and an itemized budget to take with you. Schedule Your Showroom Visit Today.